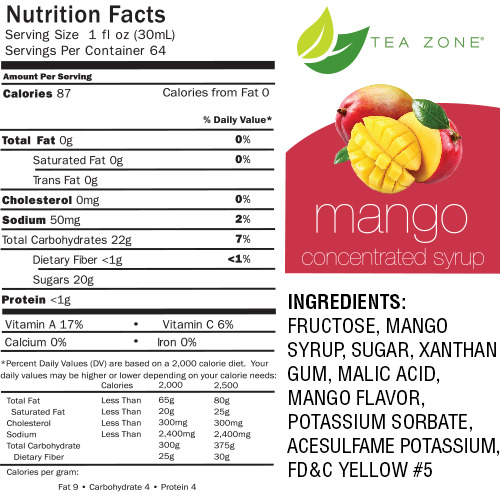 Mango bubble tea syrup used to make Mango bubble tea smoothies, Mango boba tea slushies, Mango flavored green / black teas. Are you craving for that deliciously sweet and juicy mango fruit you tasted while visiting the tropics? Get a taste of the mango fruit without having to take the next flight out with our delicious Mango Syrup. 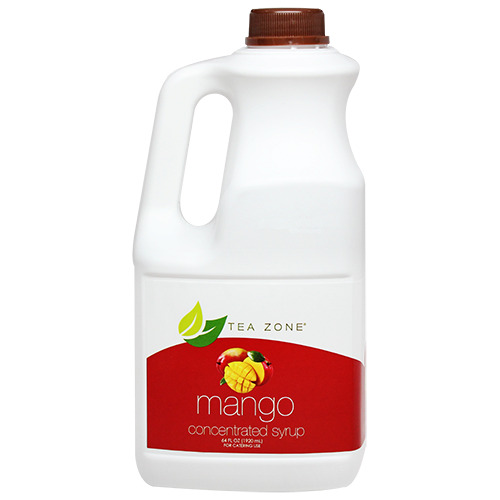 Made with premium quality ingredients, this syrup will ensure that every beverage made with it will burst with natural mango flavor. For a fruity shake, blend this syrup with water and loads of ice and top with some whipped cream. Like this item? Try our Orange Bubble Tea Syrup! Mango Snow Bubble is the all-time favorite in our store. You guys have high quality products and unbeatable prices. Thanks Boba Tea Direct!